Today Google's doodle is basing on Spring Equinox i.e. Spring Equinox. Which is known as the last day of the month in India. Let me tell you, this day tells about weather changes. 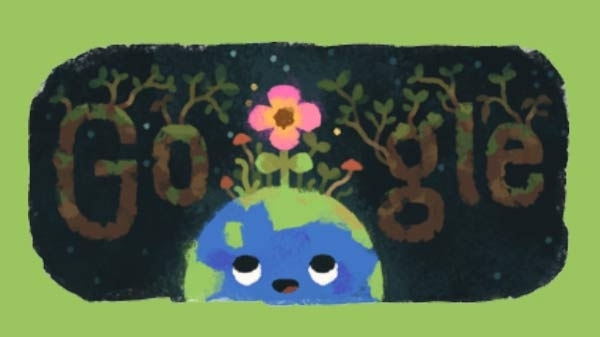 If you look at Google today, the doodle shows the flower blossoming on the earth.